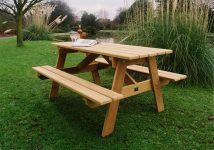 Please click the link to download our price list. 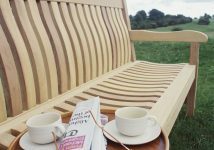 If you are experiencing problems downloading our pricelist call us on 01482 887921 and we will be happy to post it to you. 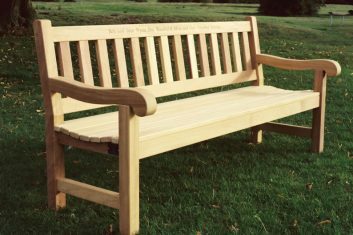 Alternatively, please see below for all up to date prices. 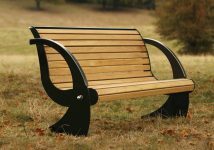 When the economic climate becomes intemperate there is a natural inclination to choose the most inexpensive option, but cost alone should never be the sole consideration when making a purchase. 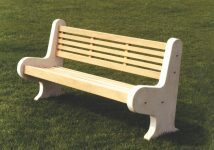 The cheapest option can never be the best choice, for the apparent saving invariably proves illusory. 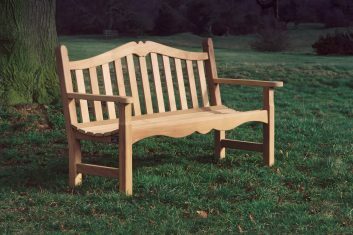 ’Who buys cheap pays twice’ cautions the old proverb; a wise warning against the high cost of false economy. 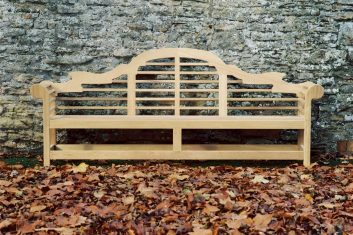 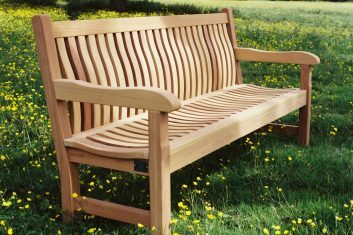 Every creation that comes out of Woodcraft UK’s workshop is a long-term investment; a masterpiece of constructional durability and aesthetic integrity that will maintain its value despite the passage of time and the rigours of the elements. 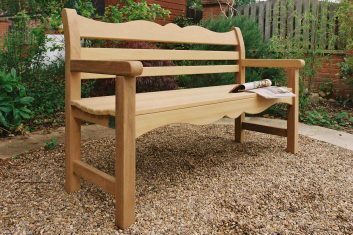 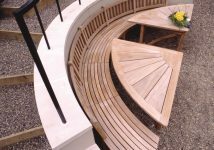 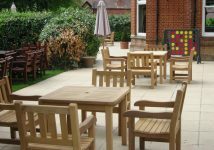 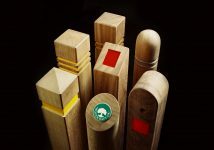 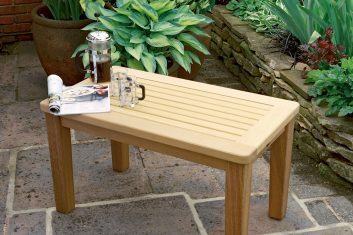 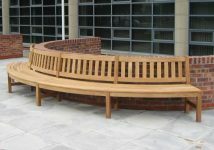 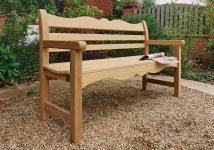 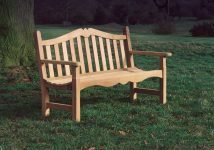 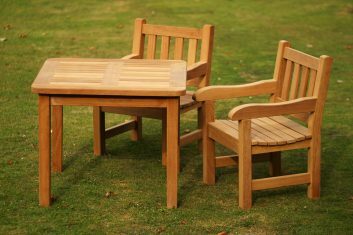 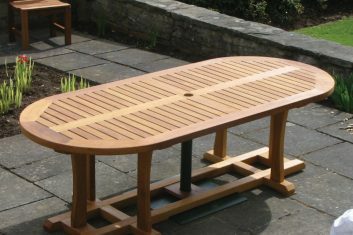 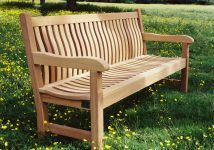 In the two decades since its inception Woodcraft UK has withstood all pressures to compromise and has steadily maintained the highest of standards of quality in terms of design, materials and craftsmanship. 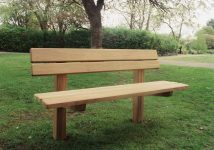 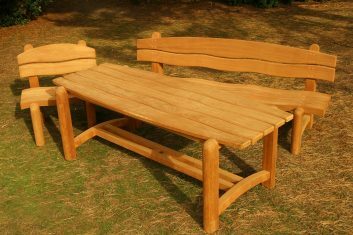 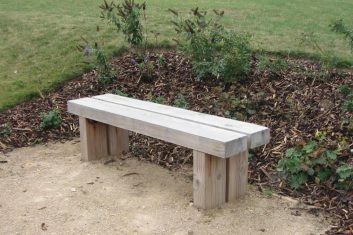 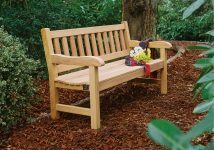 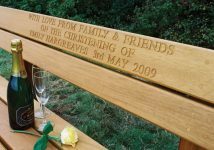 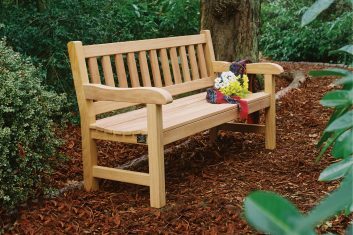 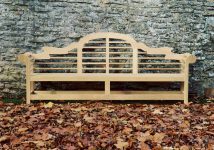 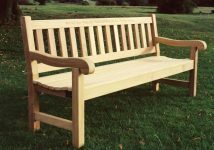 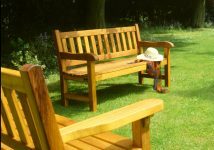 The enduring nature of Woodcraft UK’s creations carries with it a significant conservation benefit for it reduces the quantity of timber that would otherwise be expended in replacing less robust products. 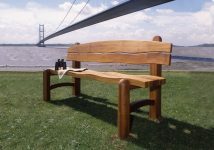 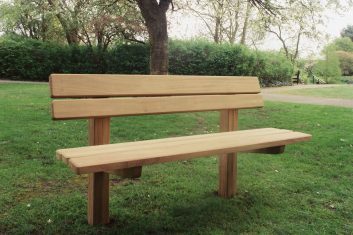 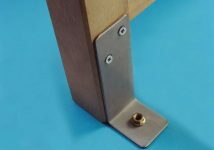 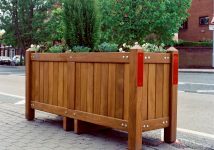 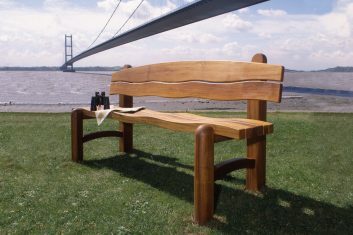 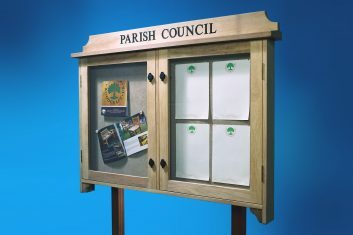 Whether you are commissioning a major installation or making a one-off purchase, selecting from Woodcraft UK’s standard range or having a bespoke item produced to your own specifications, you have the reassurance of knowing that you are getting the best – both for yourself and the environment.